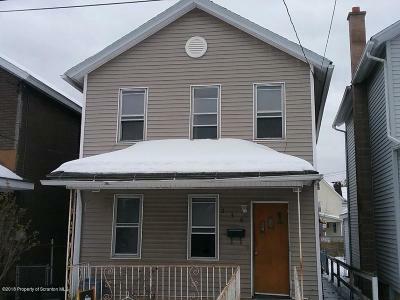 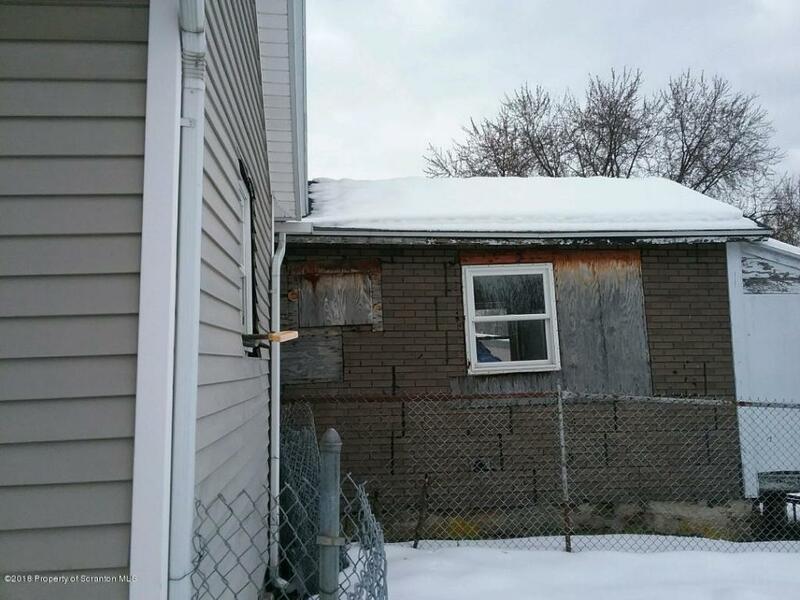 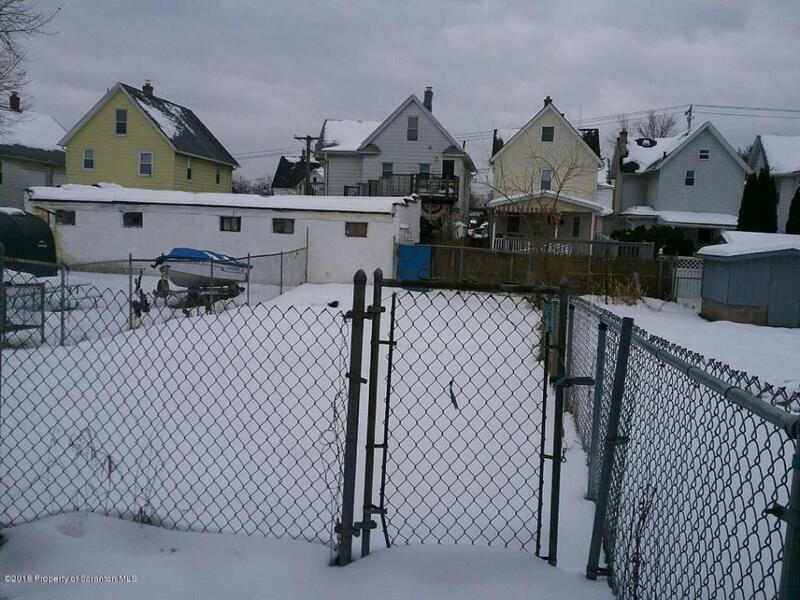 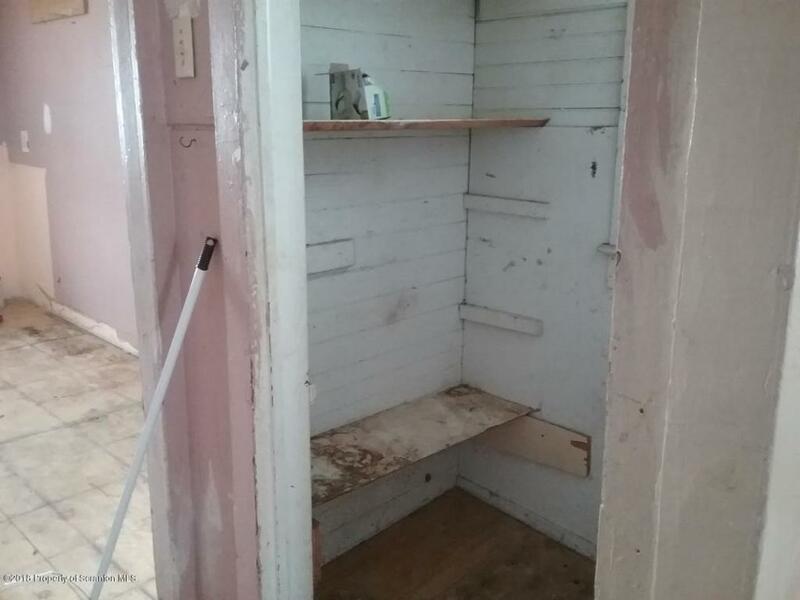 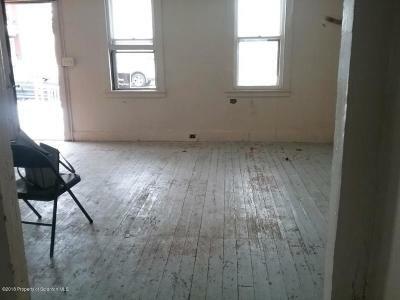 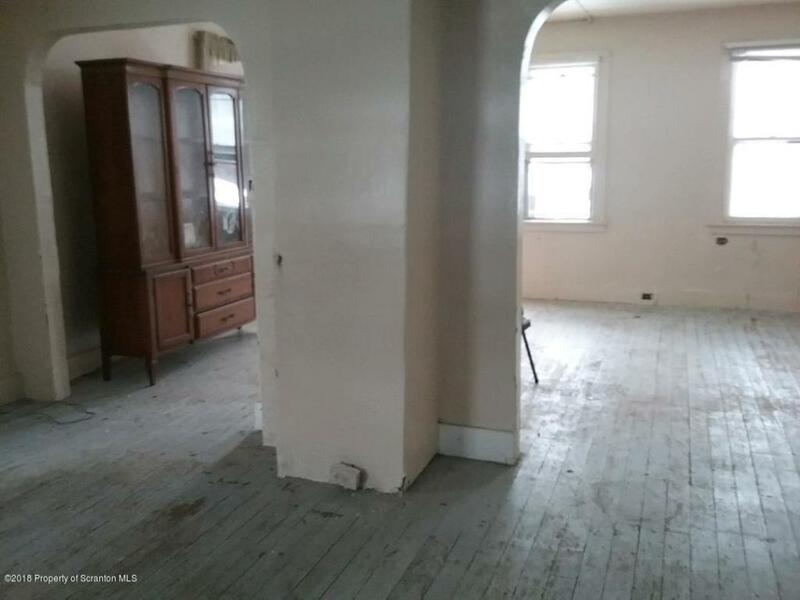 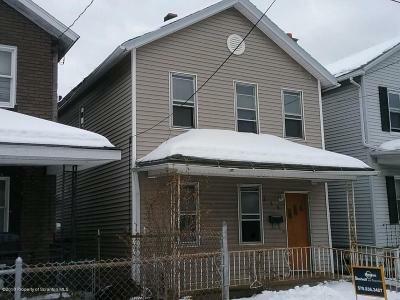 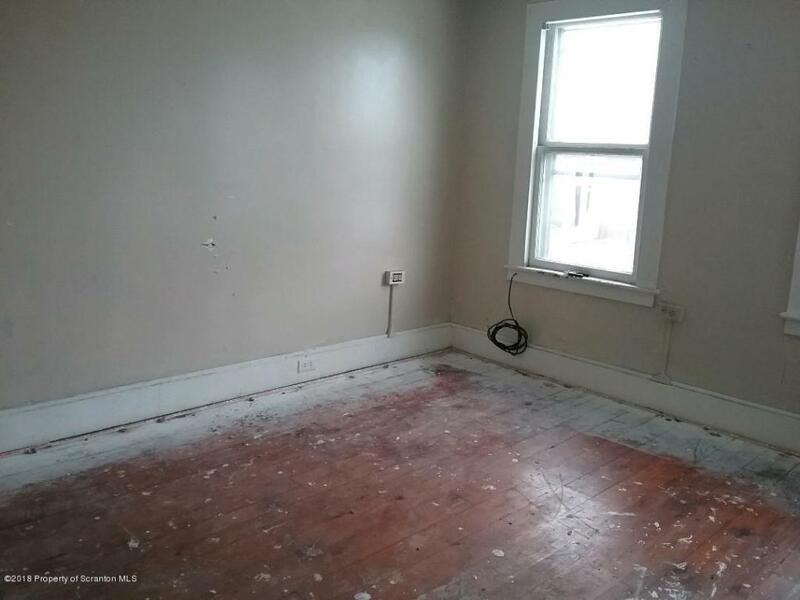 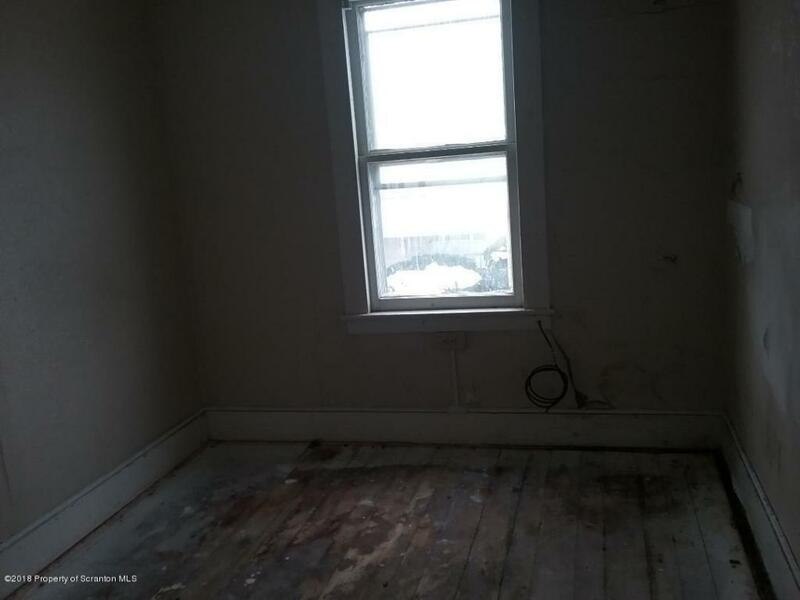 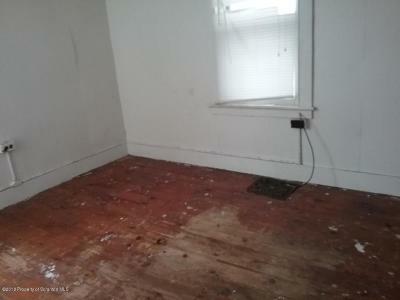 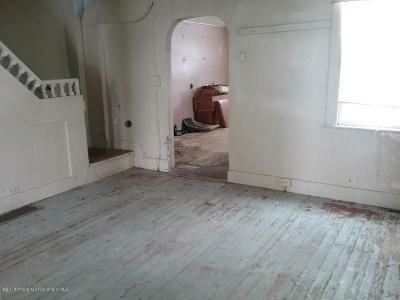 3 Bedroom, 1 bath Home in North Scranton. 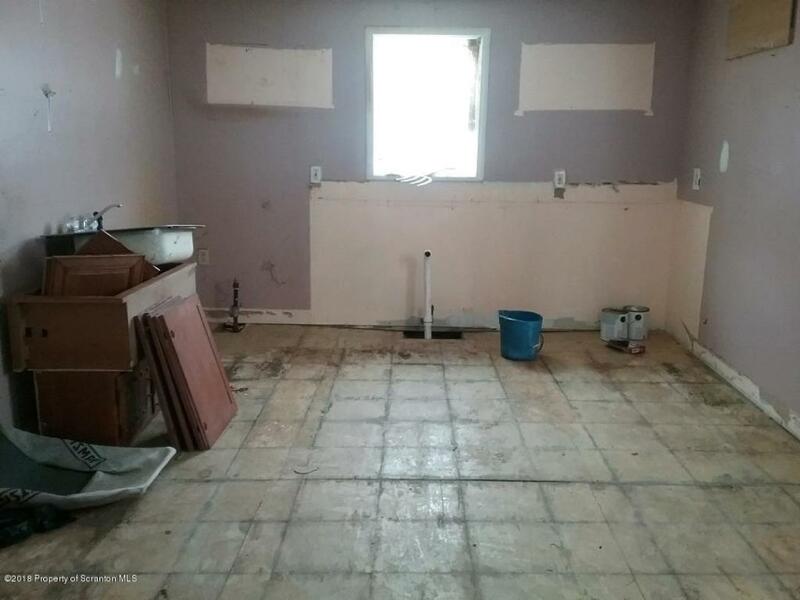 This home is completely gutted out on the inside.Home is sold in AS-IS Condition. 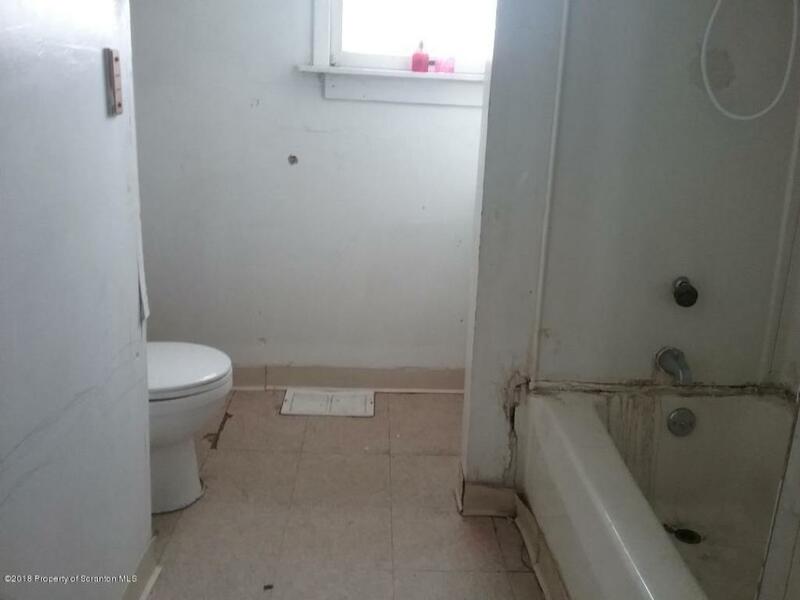 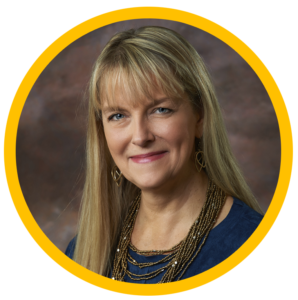 Current owner has never had utilities on. 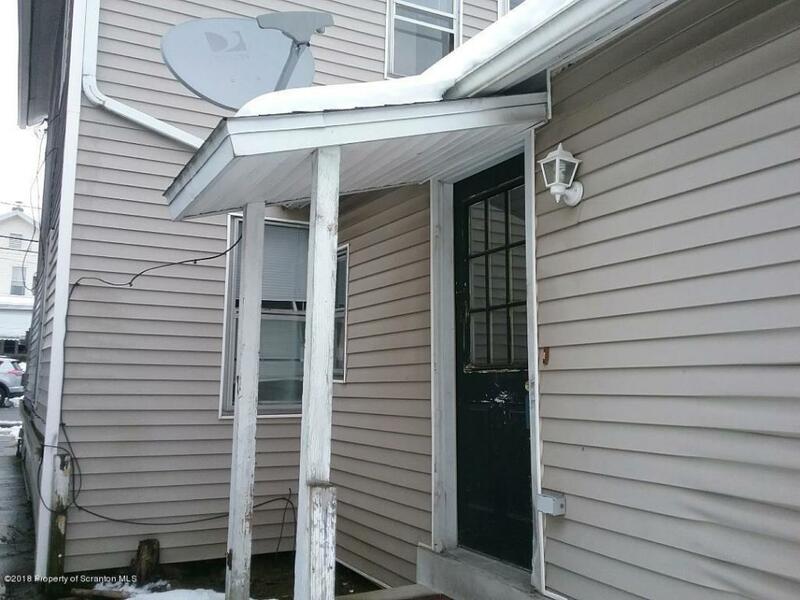 **BONUS** $500.00 Bonus to Buyers Agent at Settlement.